+1 for this idea, be awesome if that would be hosted and part of the package with the Eeros. Be nice if they had a similar web-interface to the Cisco Meraki's where you get the following data. 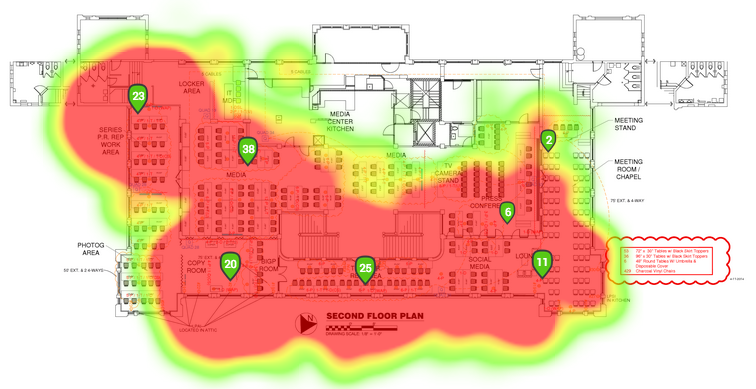 (Bandwidth, Clients connected, heat-map (like your other post a few minutes ago). Thanks for this feature request! We have an existing topic for a similar feature that can be found here. To keep all similar requests in one location, we will be closing this topic. If you'd like, you can follow/chime in to the existing topic.